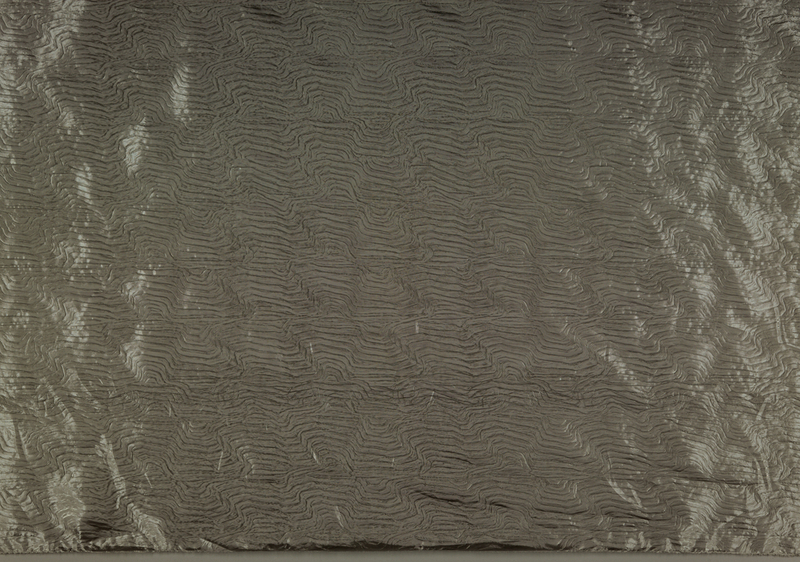 Embossed Stainless Steel was designed by Reiko Sudo, one of Japan’s most important contemporary textile designers. Educated at Musashino Art University, she and Junichi Arai (Japanese, 1932–2017) were the co-founders in 1984 of the Japanese company and store, NUNO, which produces textiles of extraordinary ingenuity and beauty. Sudo and the other designers at NUNO combine tradition and advanced technologies with remarkable creativity, which led them to the forefront of textile design field.